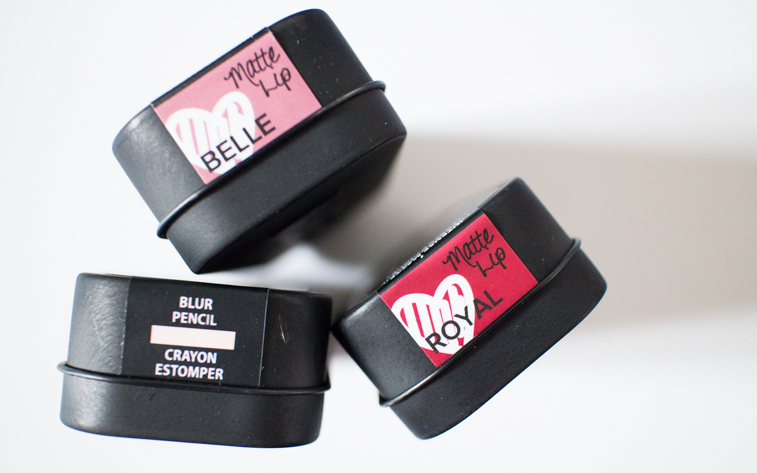 However, matte is the new 'in' when it comes to lip beauty. 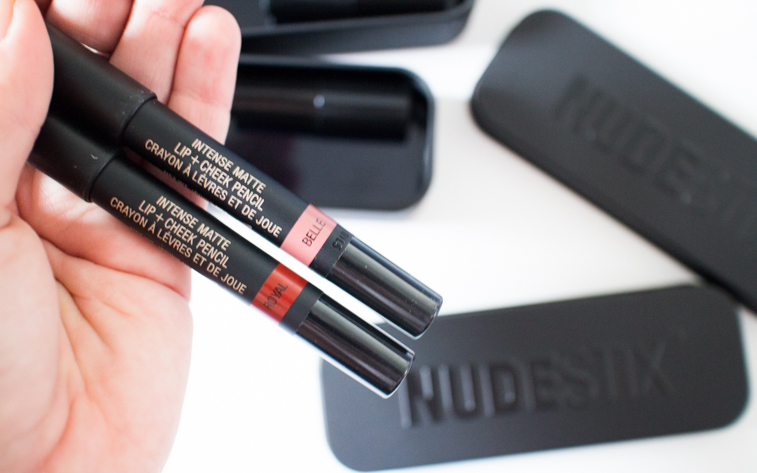 Nudestix have done it! They have created a long wearing matte lip pencil that is still moisturising and nourishing and doesn't actually dry your lips out. Hallelujah! 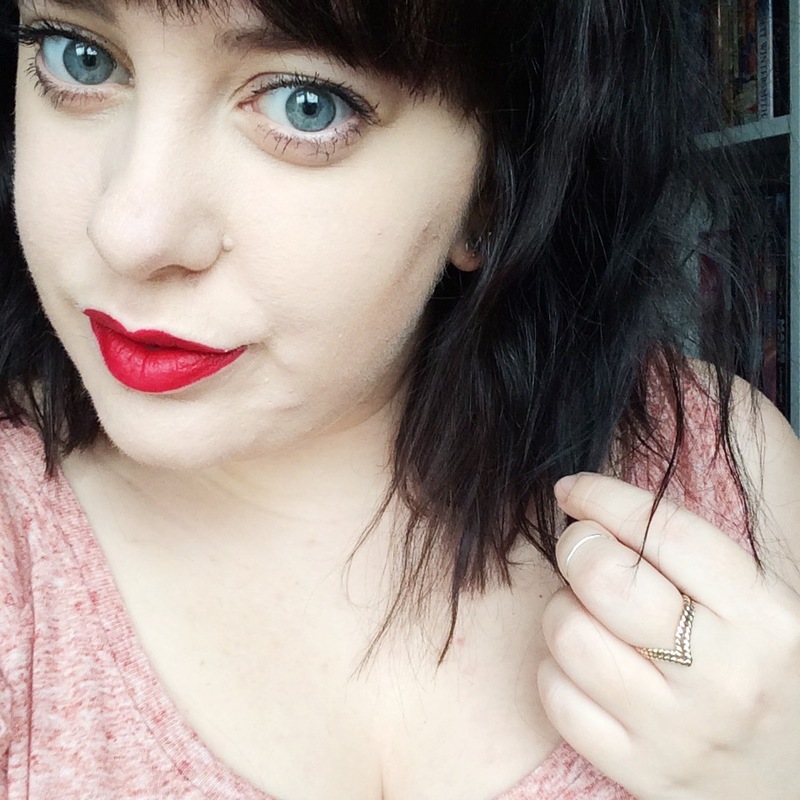 No, but seriously, how PERFECT is this red lip?! This is the shade "Royal". It makes my teeth look whiter and makes me feel like one classy lady with the most perfect red lip in the world. I'm currently rocking this while I type. This may just become the lip pencil I wear every single day and people start to know me for. I will die in this lip colour! Seeing as I am totally obsessed with matte lips at the moment, these are such a welcome addition to my lipstick collection, and they lasted me a decent amount of time on my lips. I think I ruined one trial attempt by deciding to eat the greasiest pizza when wearing "Royal", so it didn't last as long, but yanno my fault for eating grease! 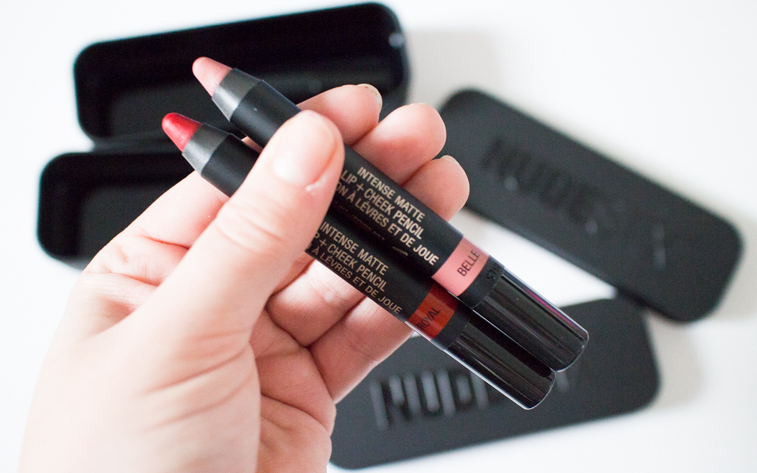 Are you into matte lips? 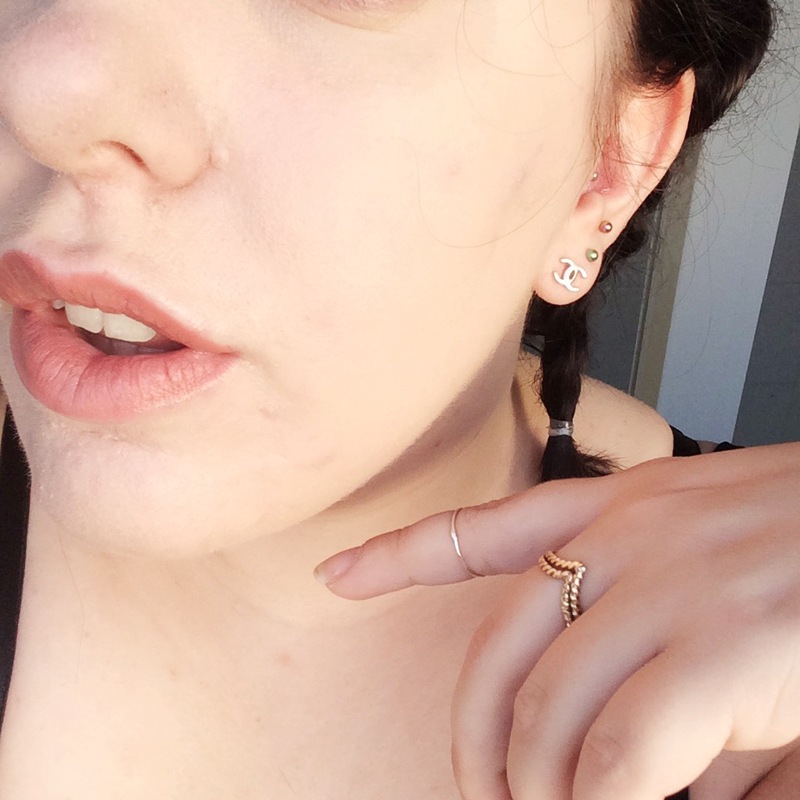 I don't wear make-up but I can appreciate all the work that goes into it. Great job!